Zach Hogue was a student on LEAD Cape Town 2011. 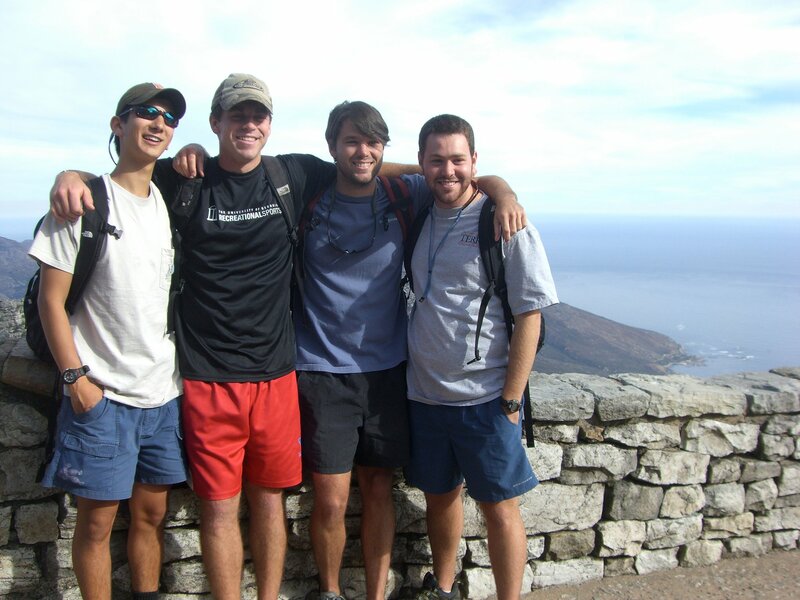 In one of the pictures in this post, you may recognize Cape Town student and intern Chris Kasuya: they were roommates! Zach’s experience with LeadAbroad inspired him to found a company called Ambos, a high-quality leather boot company that is committed to producing high-quality boots and economic empowerment for its artisans. 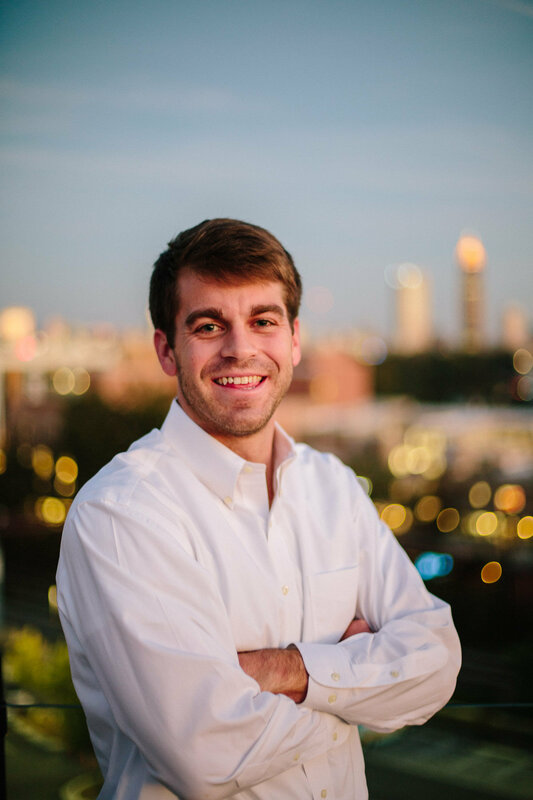 According to Zach’s website, “Ambos was born out of a desire to combine business and missions.” Through travel experiences, Zach has successfully created a business that helps others and fulfills his dreams. We are so fortunate to have interviewed this incredible alumnus and so excited and proud to see what he has created since his LeadAbroad days. Read below to see this exclusive interview for yourself and learn more about Zach and Ambos. LeadAbroad: Tell us about yourself. Zach: I’m from Marietta, GA. I attended UGA and graduated with a BBA in May of 2012. What makes me tick? Watching the Holy Spirit work in somebody’s life in such a way that they’ll never be the same again. 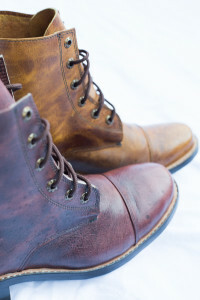 Zach: I recently launched a new business called Ambos and am working full-time to deliver both high-quality hand-made leather boots and economic empowerment for the artisans we work with in Guatemala. I live in the Virginia Highlands neighborhood of Atlanta with four good friends from UGA. I am coaching the 14U Vine City Vipers basketball team and am on the road to our second City Championship in a row. You can find us on the court of Atlanta Youth Academy on Monday nights. LeadAbroad: How did your experience abroad help you get to where you are? Zach: I think that the opportunity to study leadership and learn about and reflect upon my own leadership style, strengths, and weaknesses made me a stronger leader. I was previously afraid of heights, but that fear was put to rest after jumping off a bridge that’s 216 meters high. I had conquered my fear. I learned not to allow fear to hold me back. I learned to face and conquer fear and pursue my deepest passions and dreams. I realized that I was one of the most fortunate people in the world to be able to travel to beautiful Cape Town, South Africa and study abroad there for five weeks. Meeting the skilled, passionate, and good-hearted people in the township of Sir Lowry’s Pass further instilled in me a desire to help people who had access to so much less opportunity than I had. Lastly, I really enjoyed the richness of so many new friendships with other students, staff, and folks we met along the way. That experience further developed in me a love for people and the flavor that friendship adds to life. Zach: Jumping off the world’s highest commercial bungee jump from Bloukran’s Bridge is hard to beat! Zach: Know your purpose and do your best to engage in activities and vocations that help you fulfill that purpose. LeadAbroad: What is your #1 song on your life playlist? Zach: It’d have to be a song that I heard for the first time in Cape Town, “Dirt Road Anthem” by Jason Aldean. It’s not super deep, but my roommate in CapeTown and now one of my best friends came across the song while we were making dinner one night in Cape Town. I loved it then and I still love it today. After reading this interview, we hope you’ll feel inspired to pursue your passions and dig deeper into what really makes you a leader. Check out Ambos and see for yourself what Zach is doing for the world and how you can be a part of it! Thanks for taking some time to read about one of our many exceptional alumni!